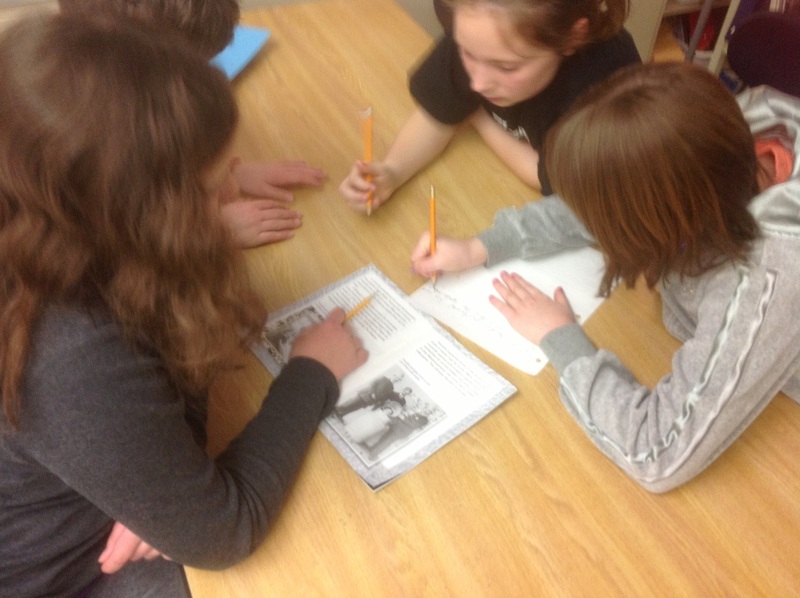 Researching and writing the script usually takes about three class periods. (40 mins) The students need to be sure that they are gathering only the most important information- and that the viewer will learn something from it. Incorporating witty conversation between Moby and the speaker is also important. 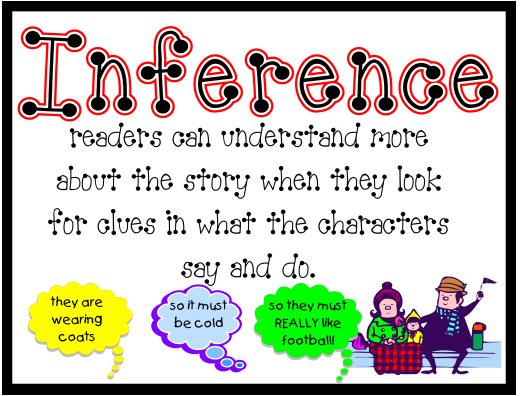 We discuss making Inferences, because when we hear "Tim" speak, and Moby "beep" in response, you have to make an inference as to what Moby may have said. Storyboard recording sheet. 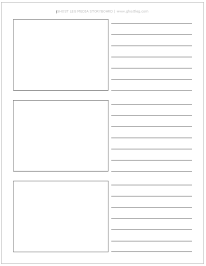 Simply print out boxes from PowerPoint or Smart Notebook software. Because Tim wears a shirt with an image pertaining to the topic, I always hit up Walmart for a $4 shirt and then take it to the local print shop to get made. It costs me $10 total. It's worth it because my students absolutely love it! Using our classroom iPad, we record our videos. Any recording device can be used~ iPods, iPhones, FlipCams, etc. iMovie or Movie Maker can be used to create the final video. Green screening is optional. 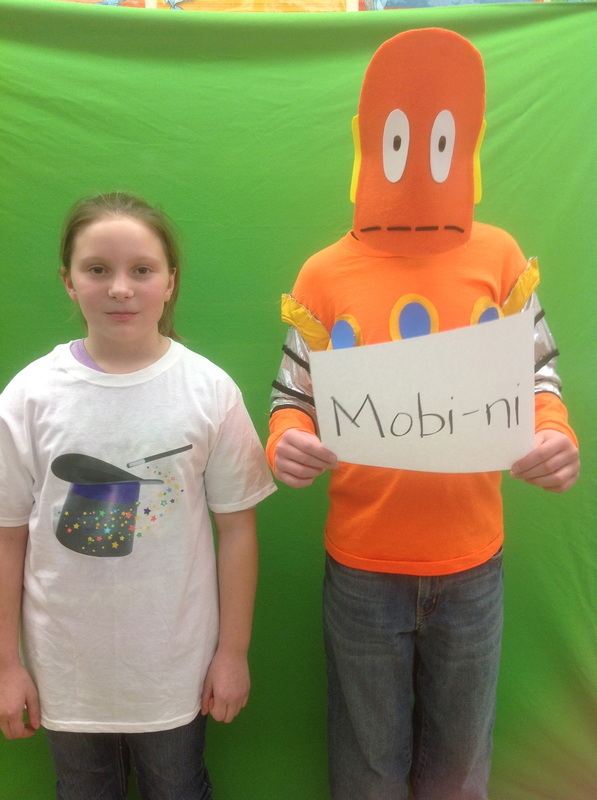 Check out the tutorial below to learn how to green screen in iMovie 10.0. A normal bright green blanket, fabric, shower curtain, or paint can be used as a green screen background.